Cherry Berry : Do Good With Food: Eat. Share. Care. Do Good With Food: Eat. Share. Care. If you are my follower on Instagram, you'd know by now that I love to post food photos and use the hashtag #foodporn. 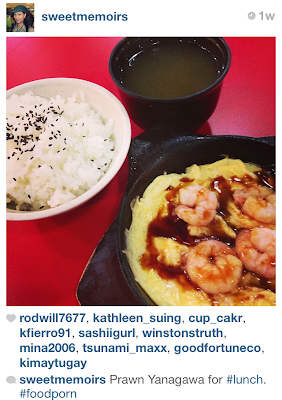 I know, it doesn't sound very nice but that's how Instagramers or better known as igers tag food photographs. 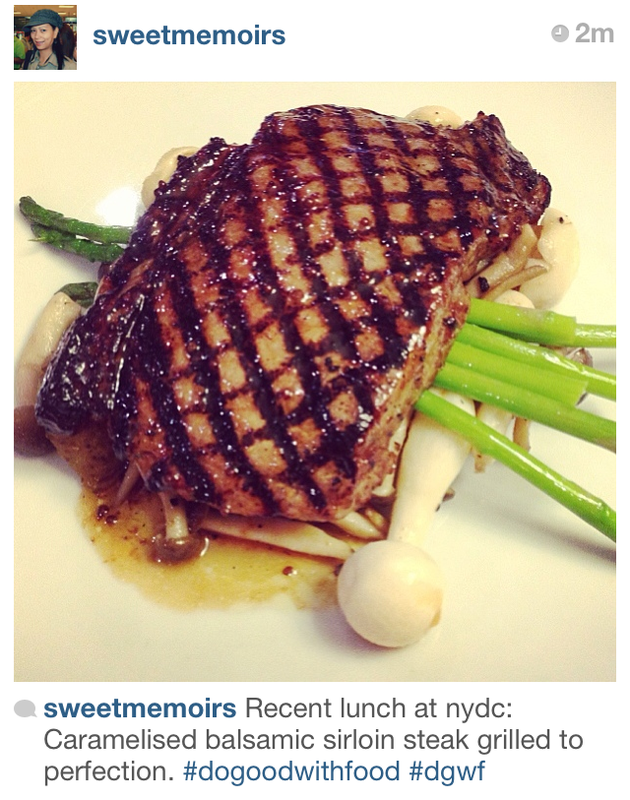 Having said that, I am very pleased that I can now hashtag my food photos with #dogoodwithfood or #dgwf. It sounds soooo much better and what more, I will be doing a social good cause while using the hashtag. What is Do Good With Food or DGWF all about? A group of final year students from NUS Business School sought collaboration with Sweet Memoirs to build awareness about Do Good With Food or DGWF. DGWF is a social venture that seeks to utilise social media to feed the hungry children in Singapore. The business model aims to encourage people to include the caption #dogoodwithfood or #dgwf in every food photo that they upload through various social media platforms. For every hashtagged photo that is captured by DGWF's website (www.dogoodwithfood.com), a donation will be made to the designated beneficiaries. Easy breezy lemon squeezy (barrowed words from my 10yr old girl), just upload a food photo on Instagram or Twitter and hasgtag it with #dogoodwithfood or #dgwf or both (see example on the photo above). 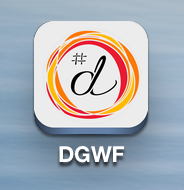 Alternatively, you can down load the DGWF free mobile app (above photo) avaible at Apple App Store and you can post your food photos directly there. For every successful photo uploaded using the mobile app or tagged with the caption #dogoodwithfood or #dgwf on Instagram and Twitter, 10cents will be donated to The Straits Times School Pocket Money Fund to help the needy students, which is capped at $1388. So what are you waiting for? Upload your food photos on Instagram, Twitter or at DGWF mobile app and don't forget the hashtag #dogoodwithfood or #dgwf. No Instagram or Twitter account? Fret not! 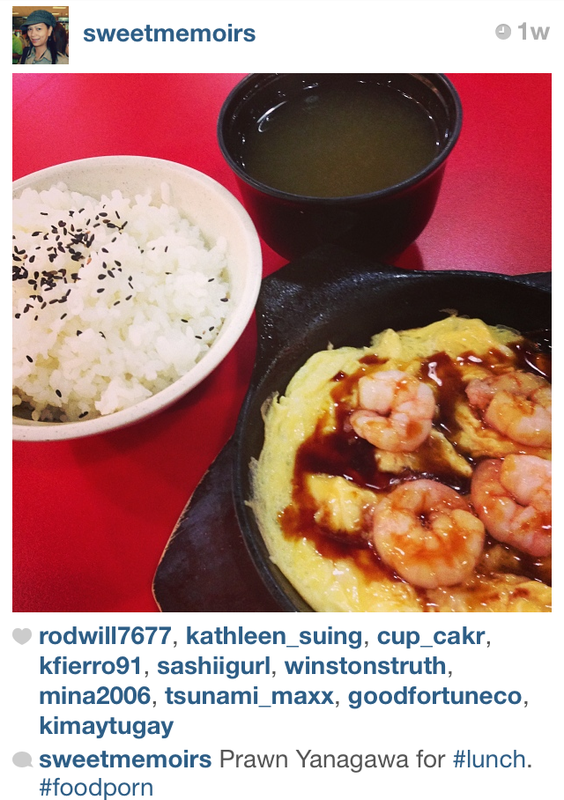 Like Do Good With Food in Facebook and upload your food photos there! It only takes a few seconds of your time to do social good. sounds simple to do yet touching so much and making a lot of difference, keep on sharing the love you've got Che, such an inspiration to have you who delights in kindness, in giving, and sharing the love.